Established in 1988, African Economic Research Consortium is a premier capacity building institution in the advancement of research and graduate training that inform economic policies in Africa. The principal mission is to strengthen local individual and institutional capacity to conduct independent, rigorous inquiry into problems pertinent to the management of Sub-Saharan African economies through synergistic programmes combining economic research with postgraduate training in economics. The Collaborative Masters in Agricultural and Applied Economics (CMAAE) is one of three postgraduate programmes of AERC. Currently, 17 departments of Agricultural Economics of public universities in 12 countries in Eastern, Central and Southern Africa participate in the programme. The students enroll in any of the 8 accredited university departments of Agricultural Economics (see application procedure below) for the first two semesters to take core courses before the successful ones converge at a Shared Facility for Specialization and Elective (SFSE) to undertake elective courses in the third semester, usually at the University of Pretoria. In its 3-year programme, our funding agency, in co-operation with the CMAAE Programme of AERC, is offering up to 50 in-region scholarships for the Master of Science Programme in Agricultural and Applied Economics. 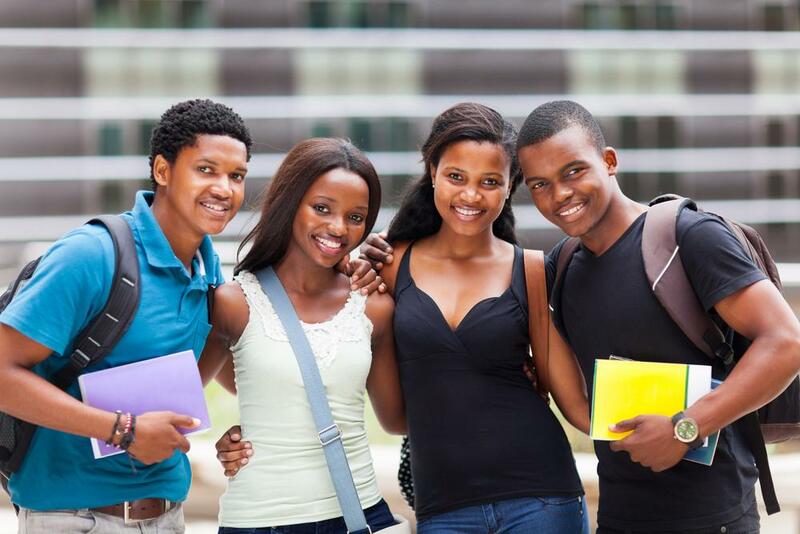 Applicants of Ghana, Nigeria, Tanzania, Uganda or Ethiopia can apply for these scholarships. Applicants must have a First Class or a Second Class Honours (Upper Division) degree. Applicants should have a good command in the English language.